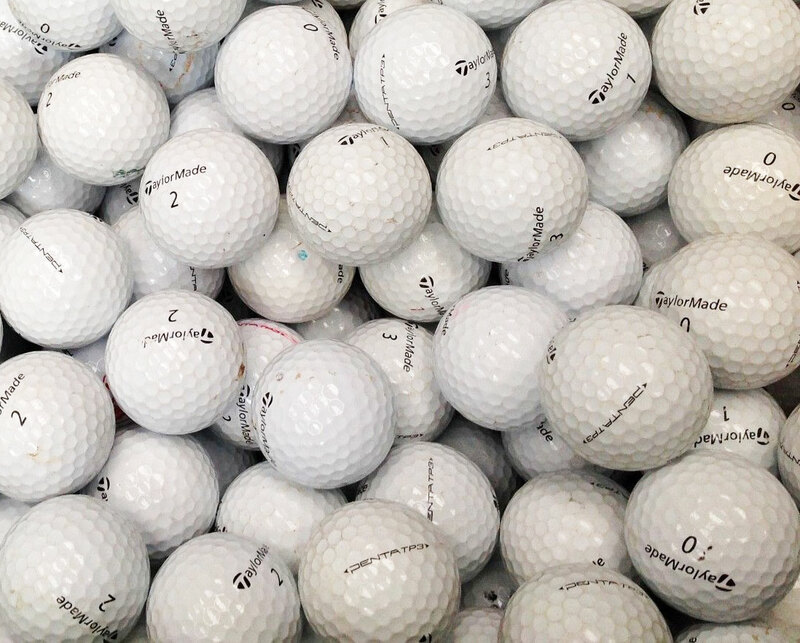 WHY BUY USED & RECYCLED TAYLORMADE GOLF BALLS? 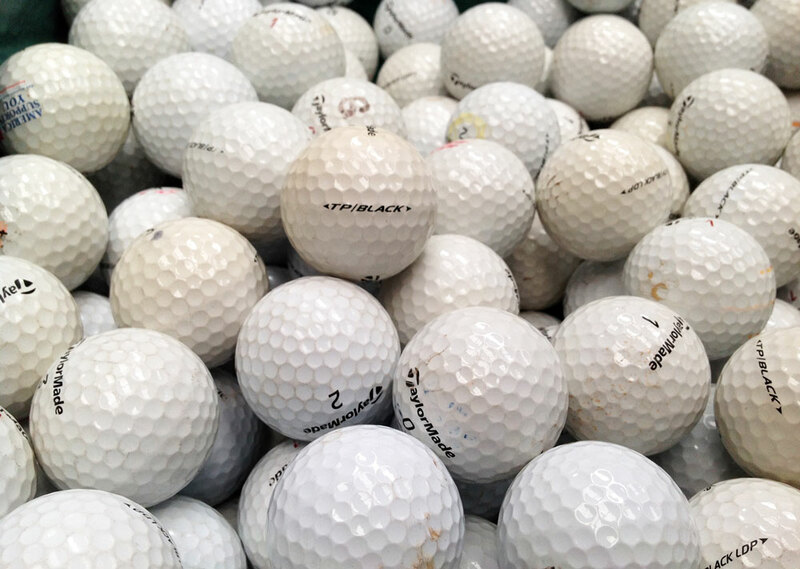 Used & Recycled Taylormade golf balls cost only a fraction of the price of new ones, yet you will be surprised how well they perform. 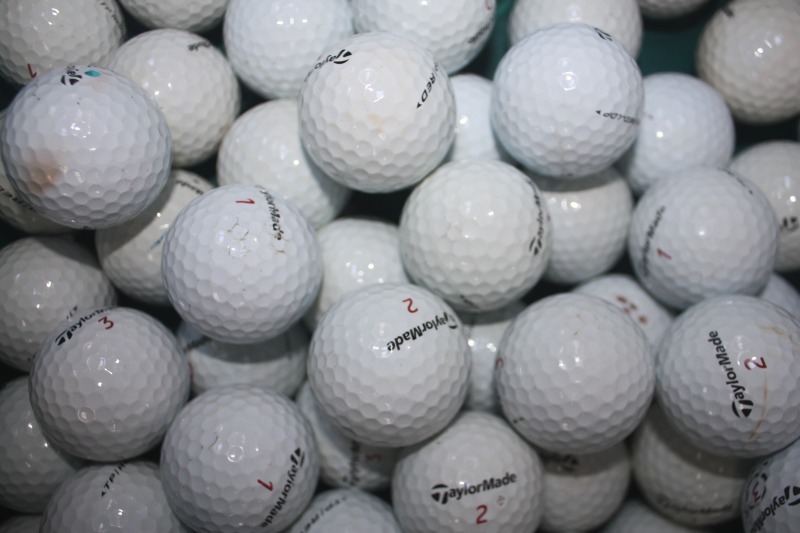 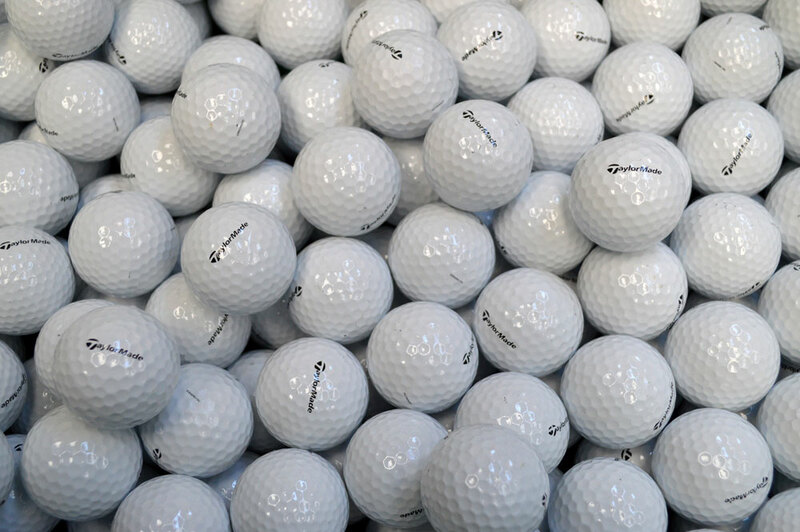 Our Taylormade golf balls are professionally recovered at UK golf courses and carefully sorted and graded by our warehouse staff. 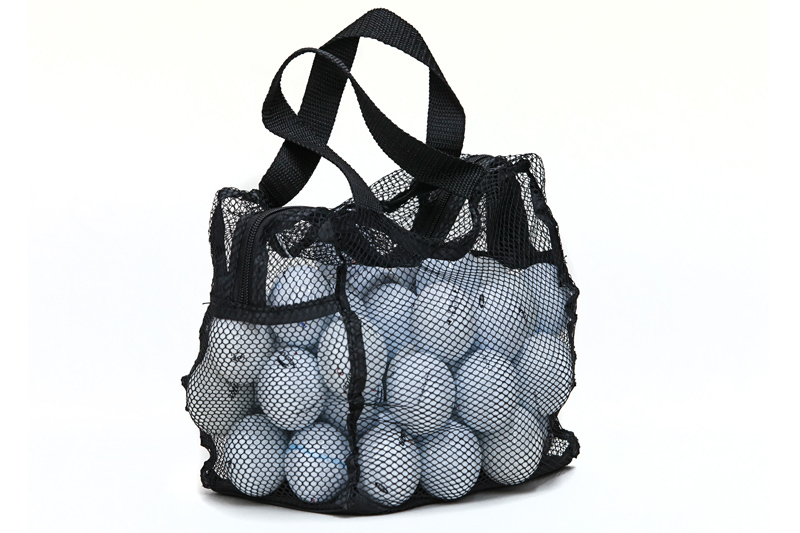 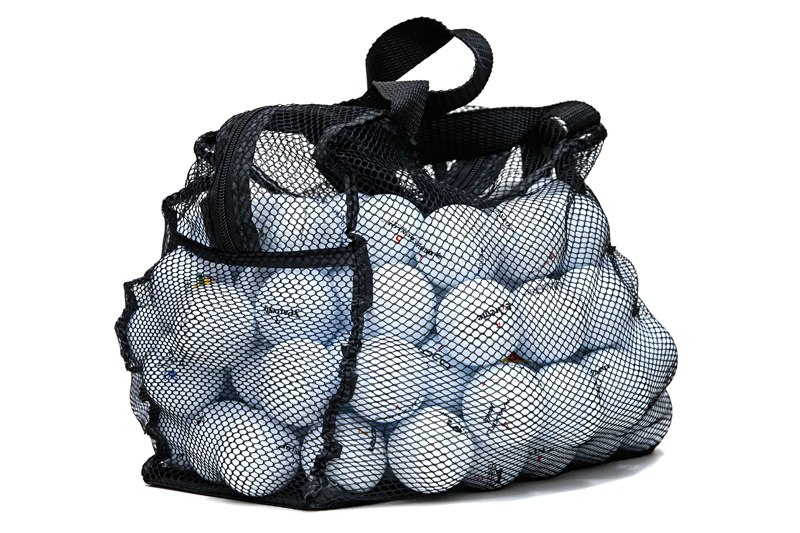 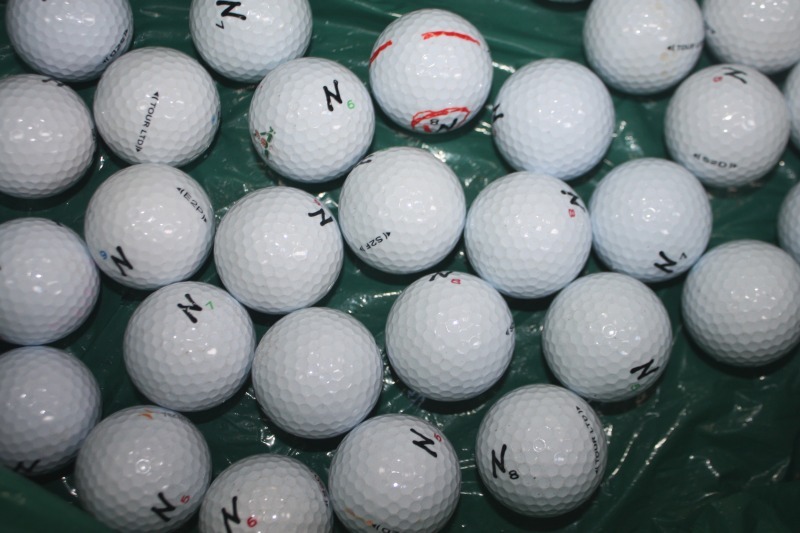 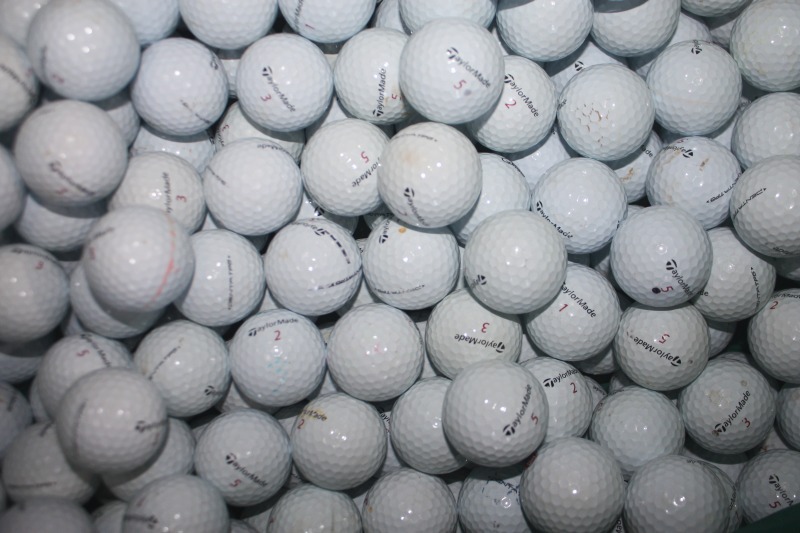 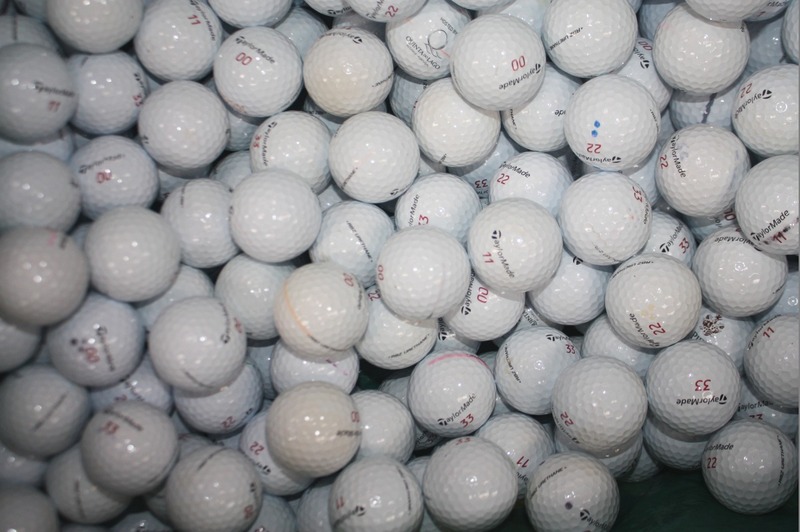 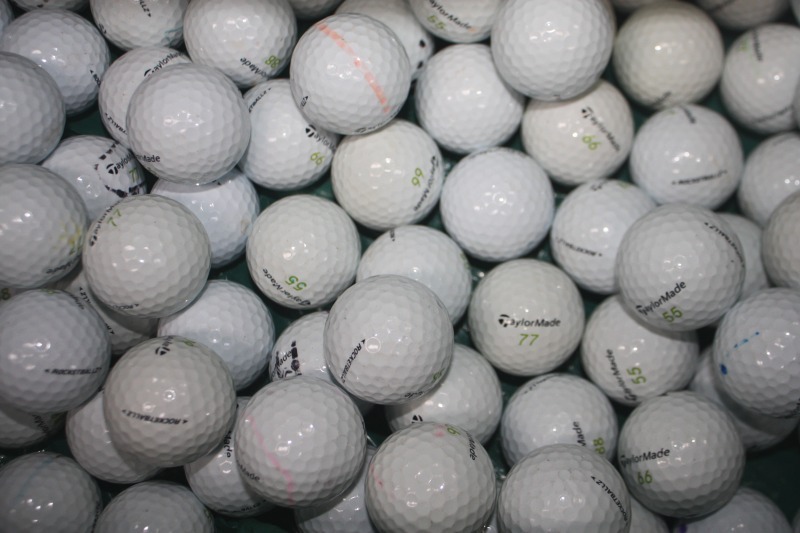 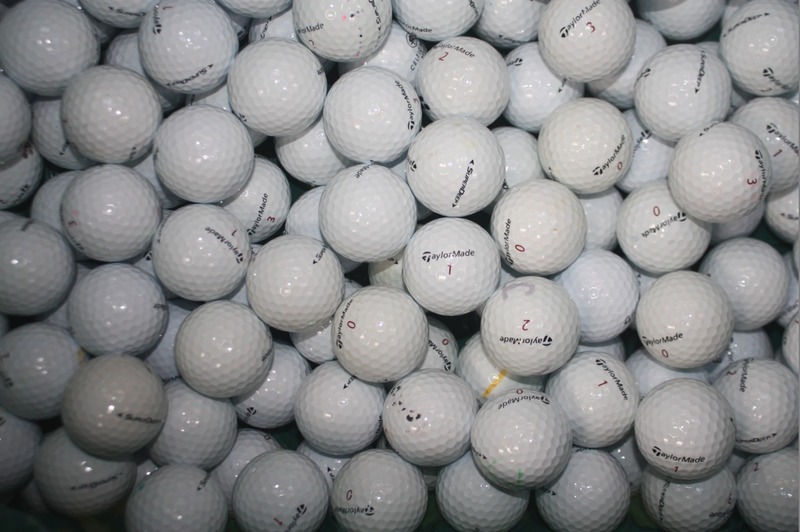 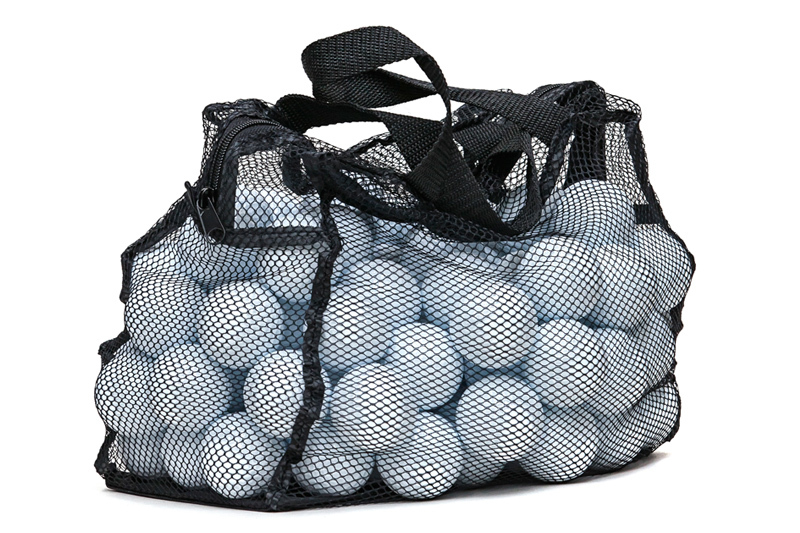 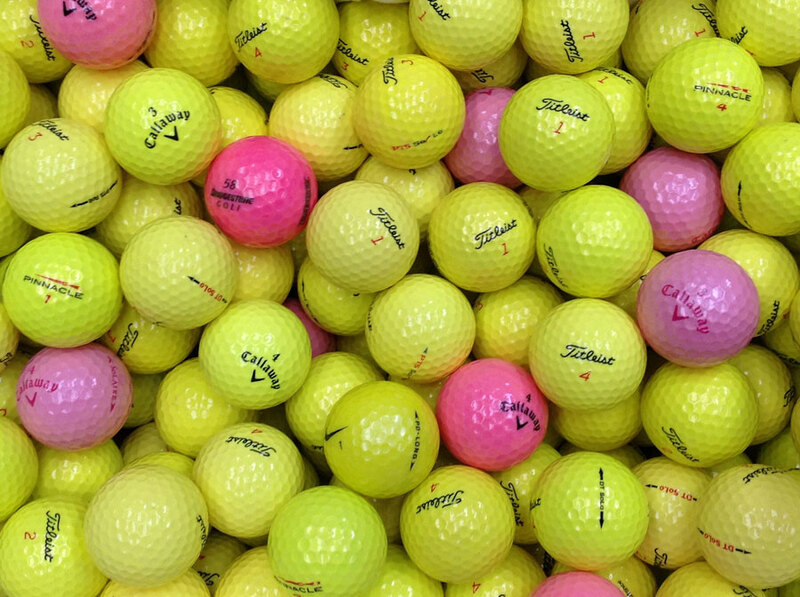 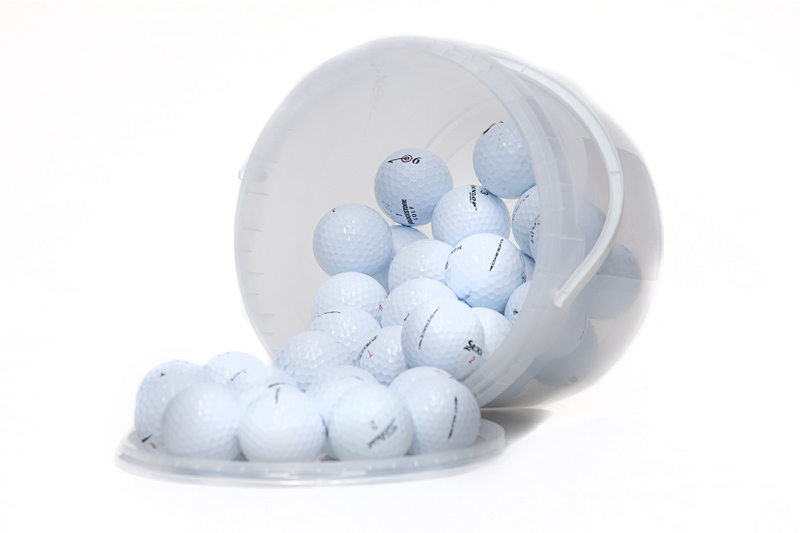 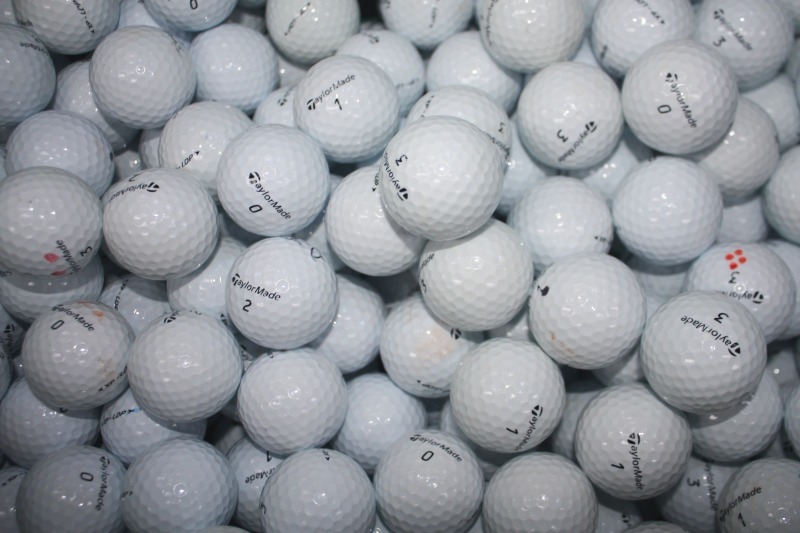 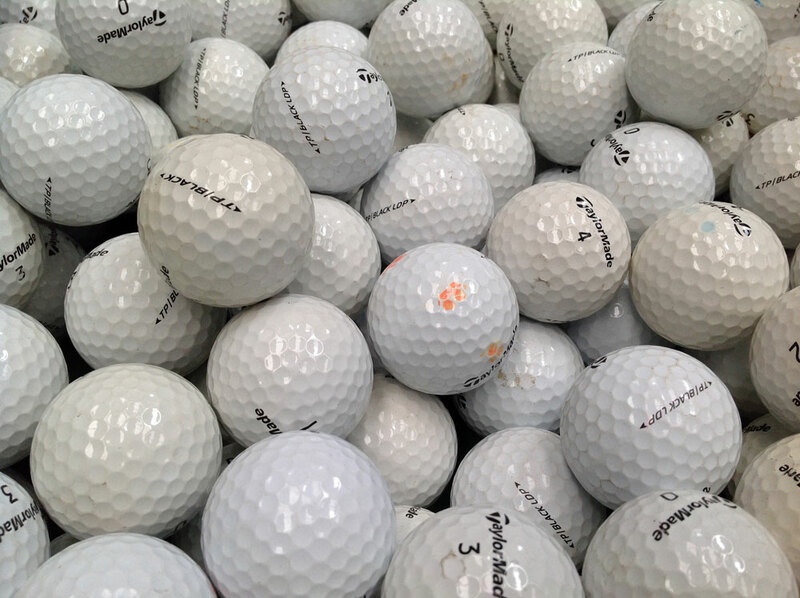 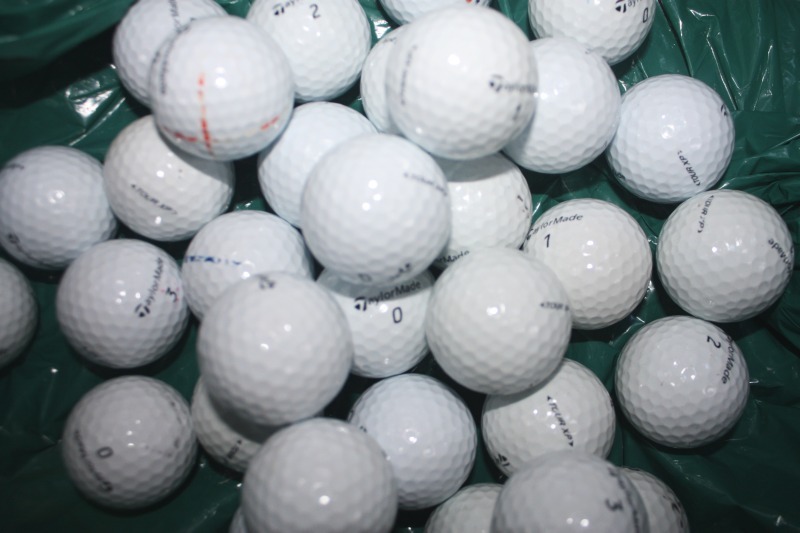 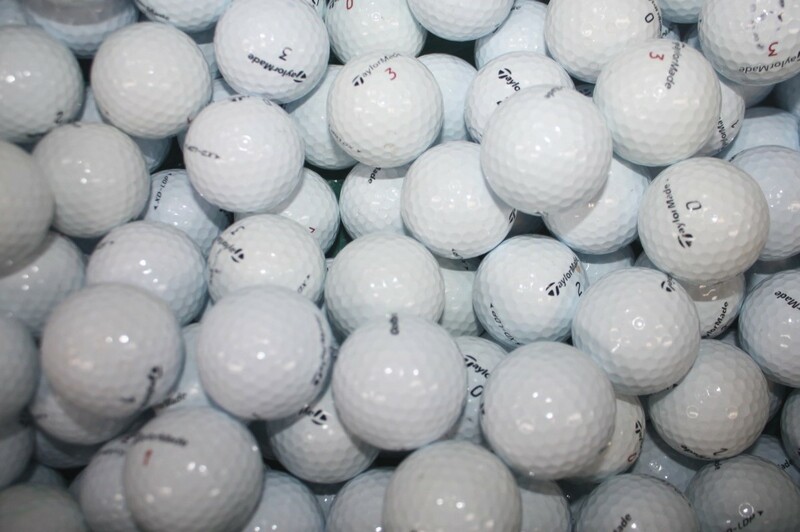 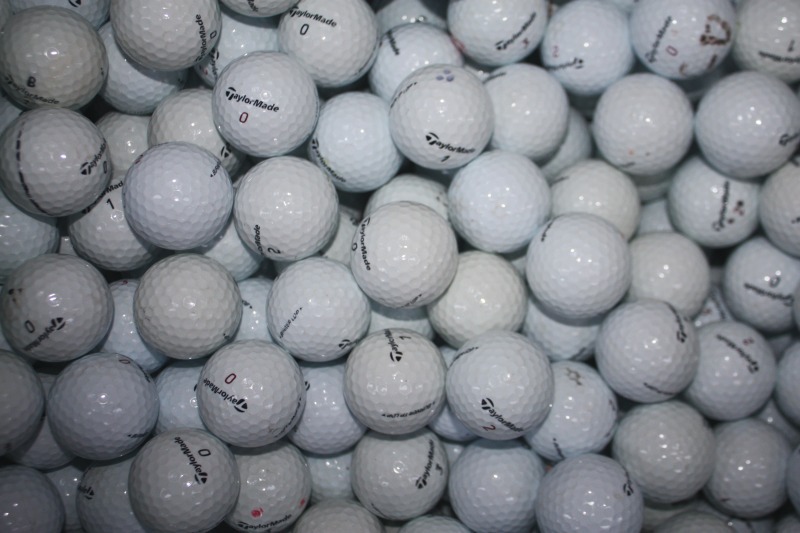 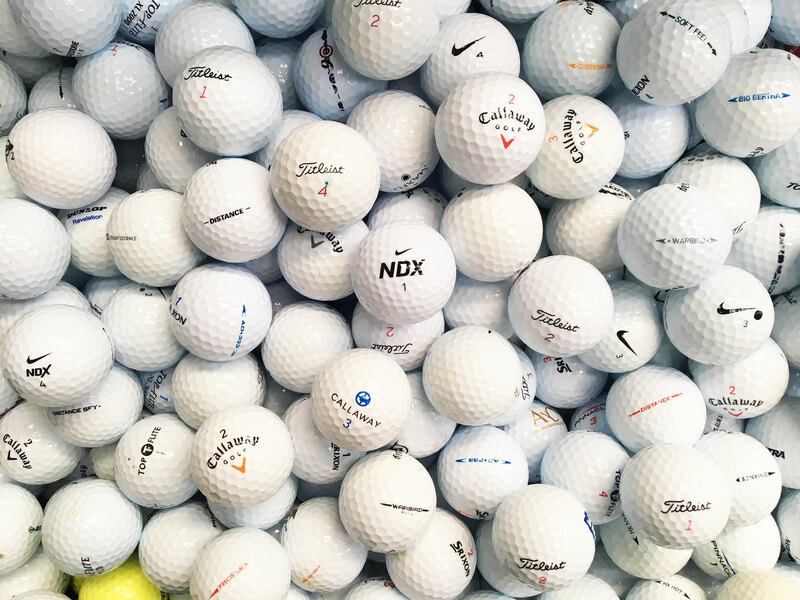 By reusing golf balls you benefit environment as demand for newly manufactured golf balls drops "The Golf Balls Arrived very quickly, safely packaged. 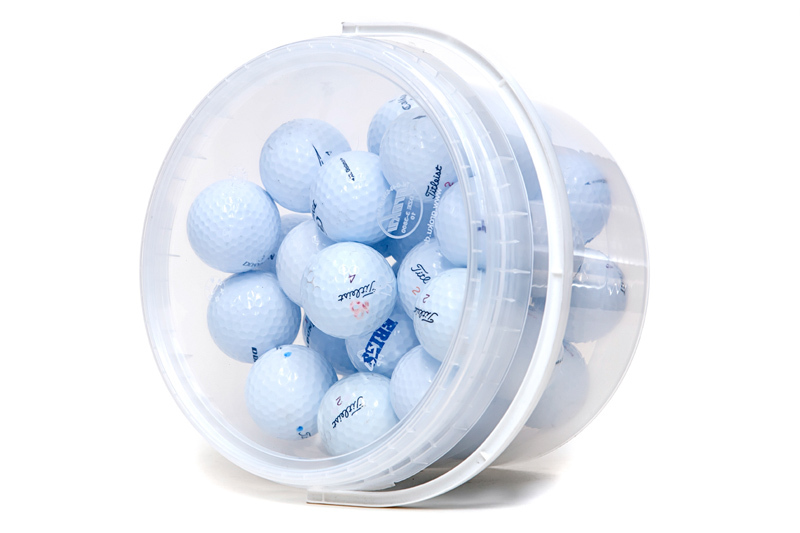 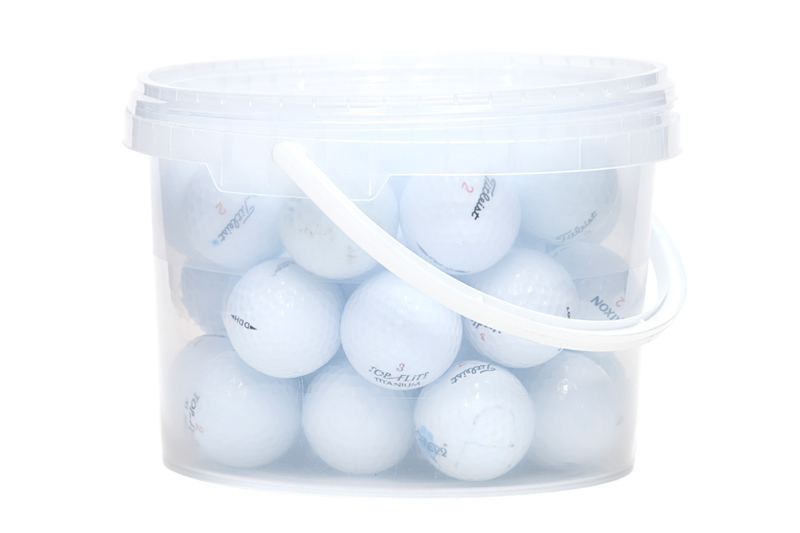 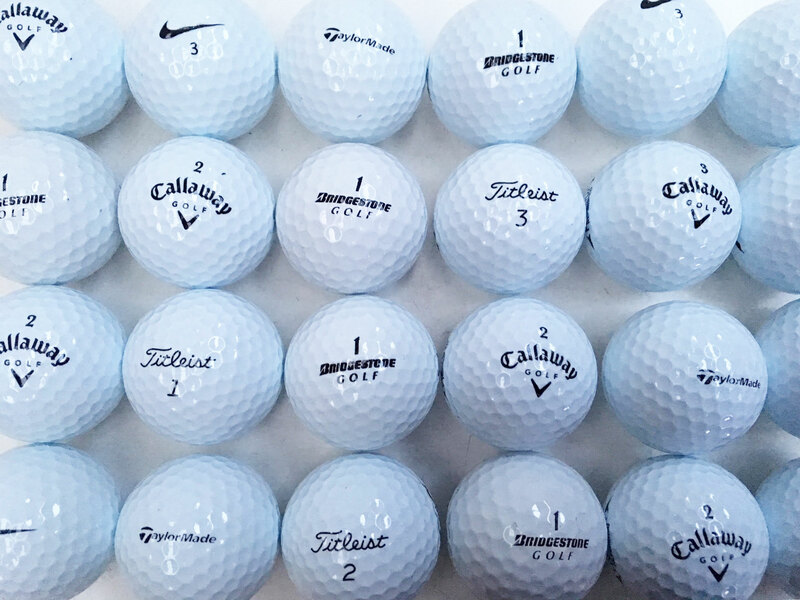 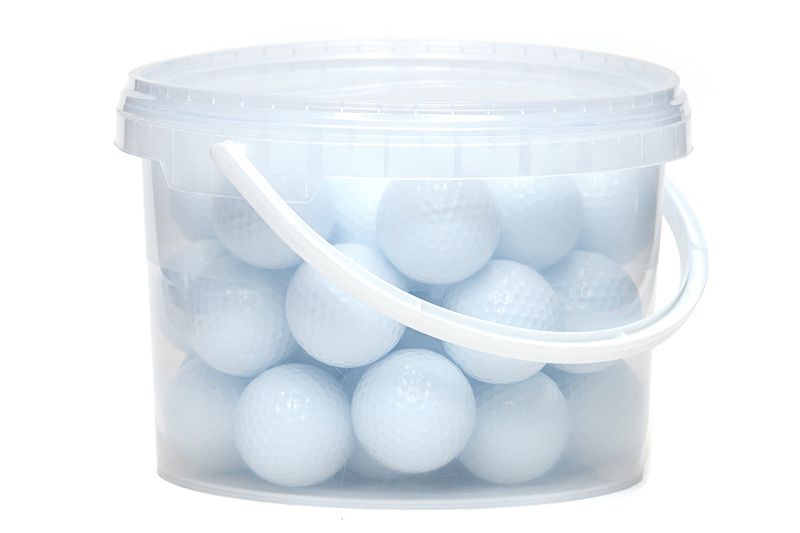 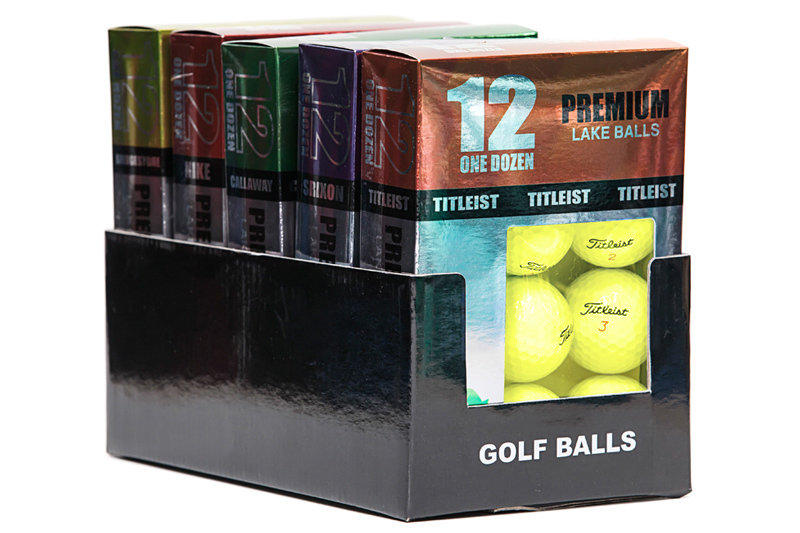 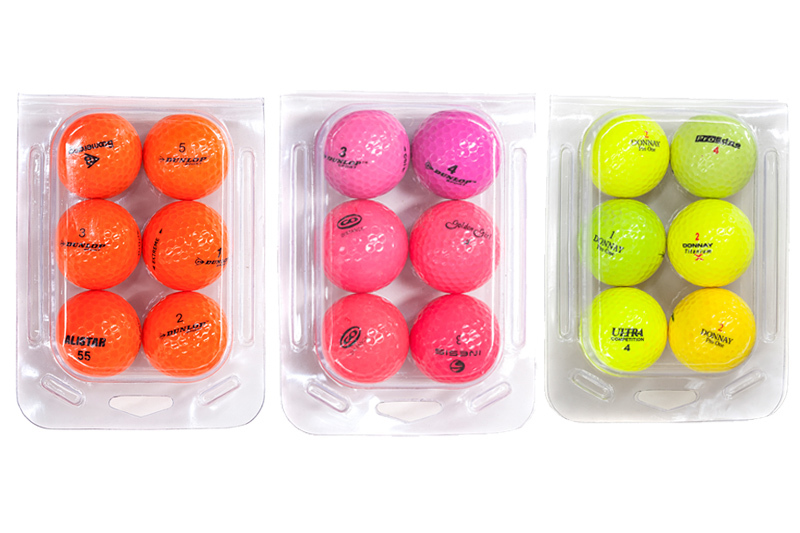 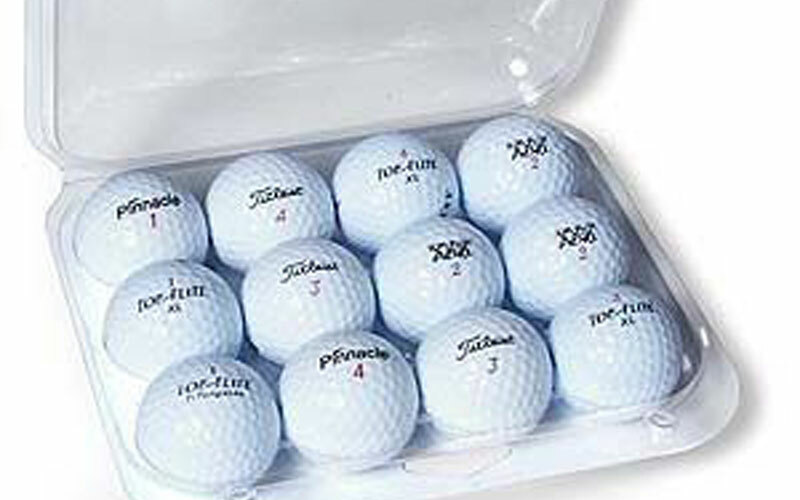 After opening the box and having a look, I have noticed that there is practically no difference between these and new Golf Balls which would�ve cost me a fortune!"